While dermatologists are still debating whether stress actually causes skin disorders, they seem to agree that stress definitely triggers or aggravates skin conditions such as acne, hives,eczema, psoriasis, rosacea, warts, cold sores and blisters. And even if stress does not actually show up on your skin as one of these conditions, it is one of the chief contributors to an increased population of free radicals in the body, which, in turn, has been discovered to be a major cause of premature aging. 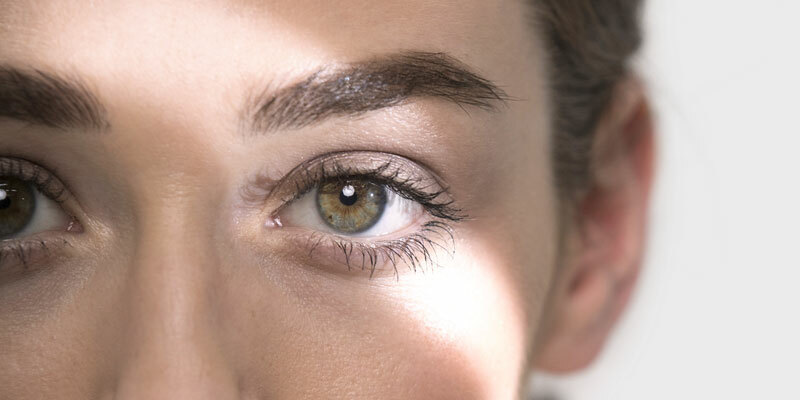 Emotional or mental trauma can cause you to spoil your face or frown or pout, and constant muscular contractions can eventually become permanent fine lines and wrinkles. Dermatologists have found that when you’re stressed out, your body releases a hormone called cortisol. When cortisol levels increase, oil production increases and sometimes that will cause acne in patients that have never even had acne before. Stress does not only impact the immune system, it also undermines digestion. And imperfect digestion adversely affects skin health, and, indeed your overall health, in two ways — first, your body does not absorb all the nutrients from the foods you eat and second, undigested impurities tend to accumulate in the body faster than the body can get rid of them. Your skin is oilier than usual. 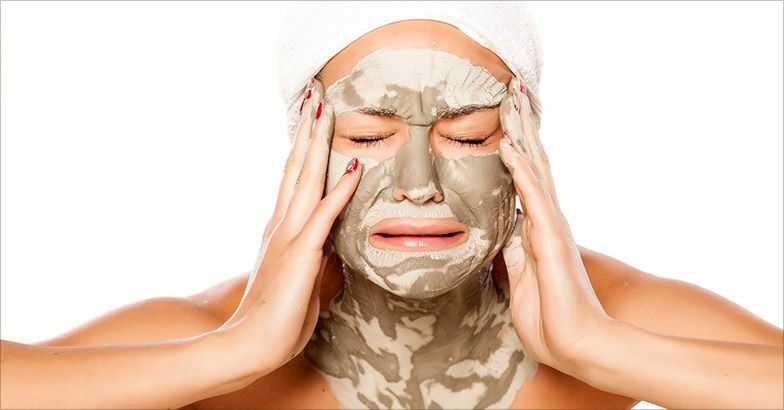 The German researchers found that stress causes the skin’s sebaceous glands to secrete more oil. Tiny blackheads and whiteheads are developing. Your skin looks pale or flushed. Stress causes the blood vessels to constrict or dilate abnormally, so there’s either too little or too much blood flow to the skin. 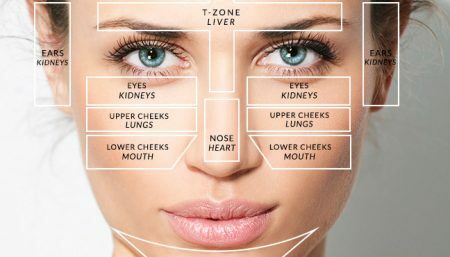 Your skin may be more sensitive than normal. Under stress, inflammatory neuropeptides are released in the skin, causing sensitivity. Tips to stay ahead of stress by taking better care of your skin. Address the source of your stress and take good care of your body. 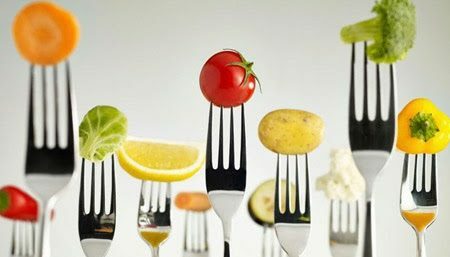 Eat better, sleep more, exercise and set aside time each day for reflection and relaxation. Exercising is a wonderful way to deal with stress. It releases endorphins in it helps people relax. Stick to your skin-care routine. Under stress, we tend to skimp on self-care. Use a toner. It will help clear up excess oil. Avoid hot showers- stress has a negative effect on the barrier function of the skin, resulting in water loss that inhibits the skin’s ability to repair itself after an injury. A daily warm oil self-massage is recommended as a luxurious way to balance the body, mind and emotions as well as lubricate the skin, making it supple and lustrous. Use a fragrant aroma massage oil for the dual benefits of massage and aromatherapy, or use a specially blended herbal massage oil for personal balance. 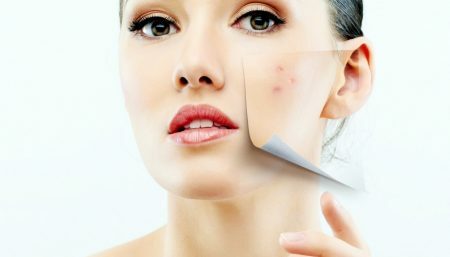 Apply treatment products before a acne breakout occurs. Look for products with salicylic acid or benzoyl peroxide. There are some easy, practical things you can do to reduce the amount of stress in your life. Be realistic and don’t try to be perfect, or expect others to be so. Don’t over-schedule; cut out an activity or two when you start to feel overwhelmed. Get regular exercise to manage stress — just not excessive or compulsive exercise — and follow a healthy diet. Learn to relax by building time into your schedule for reading or a nice long bath. Pay attention to keeping your mind, body and emotions balanced, and the results will show up as a clear, glowing complexion.